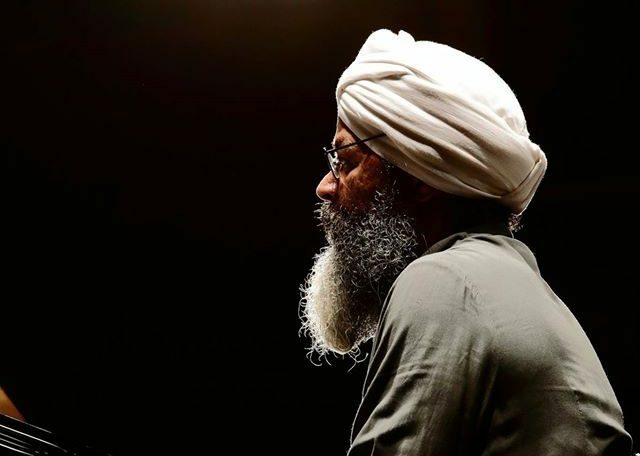 Jasnam Daya Singh, a pianist and composer originally from Brazil, has composed a new piece for the Portland Jazz Composers Ensemble called “Ektah: The Unity Project.” When Jasnam begins a new piece of music, he begins not with a melody in mind, but with a word. This helps to give the piece a purpose, and help him focus his attention on that purpose. In this case, the word was “unity.” We had a conversation about the new piece, and about how inspiration, respect, and gratitude combine with hard work in the process of writing music. The Portland Jazz Composers Ensemble performs Jasnam Daya Singh’s “Ektah: The Unity Project” with the composer on piano 7 pm, August 16th at Roaring Rapids in Eugene, OR, and 4:20 pm August 19th at the Montavilla Jazz Festival in Portland, OR. All the details are available at our website: pjce.org.